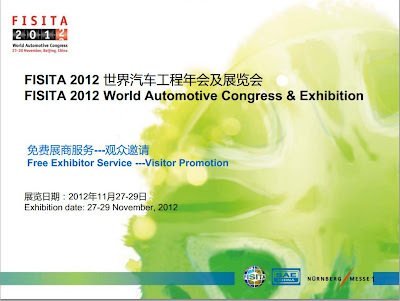 FISITA 2012 World Automotive Congress & Exhibition - Misensor Tech (Shanghai) Co.,Ltd. Since its launch in 1947, the FISITA World Automotive Congress has brought the world's engineers together in a spirit of co-operation to create efficient, affordable, safe and sustainable mobility. FISITA 2012 will feature presentations from leading engineers, scientists and specialists concerned with every aspect of the research, design, development and production of vehicles and their systems. Together they will explore the future direction for the global industry in key areas including powertrains, alternative fuels, vehicle dynamics, safety systems, electronics, manufacturing and Intelligent Transportation Systems. 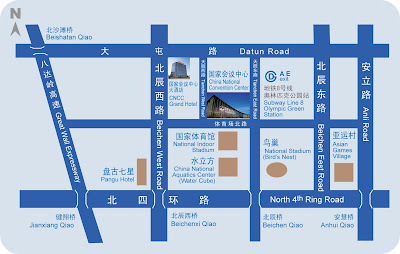 Join us in Beijing in November 2012 and help shape the future of automobiles and mobility.